Today’s unfortunate terrorist attacks in the heart of Quetta city wrapped bodies of three more innocent people in coffins who were target killed in two separate incidents in the city. These incidents left three others injured while the latest video statement of a lady victim, surfacing the internet, confirms that the attacker was wearing police uniform at the time of shooting. These incessant attacks, aimed at the innocent Hazaras, claim desperate attempts of religious extremists and terrorists to maintain the environment of fear and terror at the highest level. 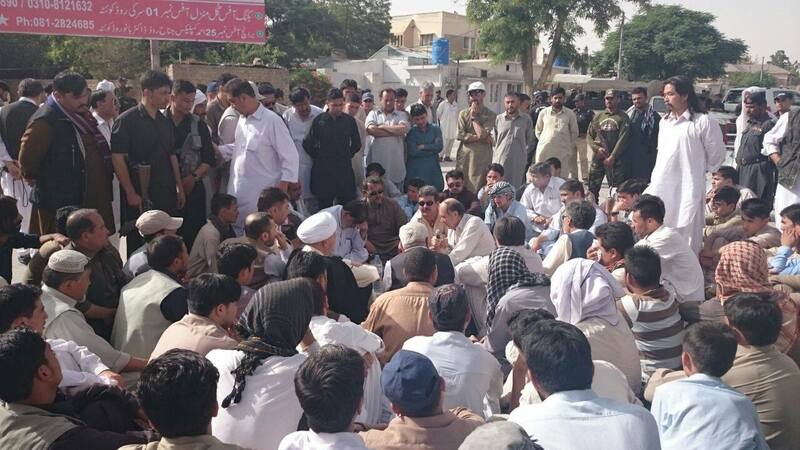 However, Pakistan’s Federal and Balochistan’s Provincial Governments, despite exaggerated claims of improving law and order situation in Quetta city; have considerably failed to restore peace and harmony among the masses. 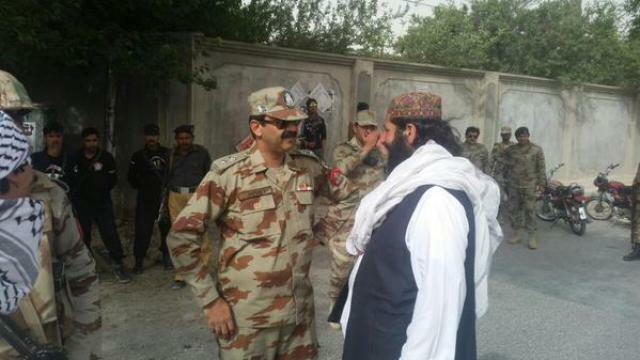 Still alarming is the fact that Balochistan’s provincial government, instead of taking stern action against the banned religious extremist organisations such as Ahle Sunnat Wal Jama’at (ASWJ), allows its leaders of holding rallies in the city who take advantage of the situation by spreading hatred through inflammatory speeches. Similarly, the Government’s inefficiency in implementing the true spirit of National Action Plan has further deteriorated the security situation across the country. The apathy of the government as such has plunged Quetta city in mayhem and chaos where religious extremists and terrorists roam around freely while the innocent citizens fear to venture out of their homes. Just over a month ago, Dr. Abdul Malik, the incumbent Chief Minister of Balochistan claimed in an interview with BBC Urdu that the security situation in Quetta has improved and the Hazaras should not confine themselves to their house. Since then, nine (9) innocent Hazaras have lost their lives in, at least, four (4) separate incidents of targeted killings in the city while several others were injured. Quetta, being a moderate and secular city for centuries, is being turned into a hotbed of religious extremists and terrorists who enjoy safe sanctuaries under patronship of the Pakistani government and security agencies. Therefore, Quetta was declared as the 9th deadliest city in the world by a British Think Tank in its latest report. This may seem incomprehensible as to why Quetta would become one of the most dangerous places on earth which is neither an industrial city nor an economic hub. Nonetheless, the safe havens of the religious extremists and terrorists in and around Quetta city can still make it an ideal place for them. HUM condoles with the families of the victims and pray for rapid recovery of the injured. Posted in Pakistan and tagged Hazara Target Killings, Quetta. Bookmark the permalink.